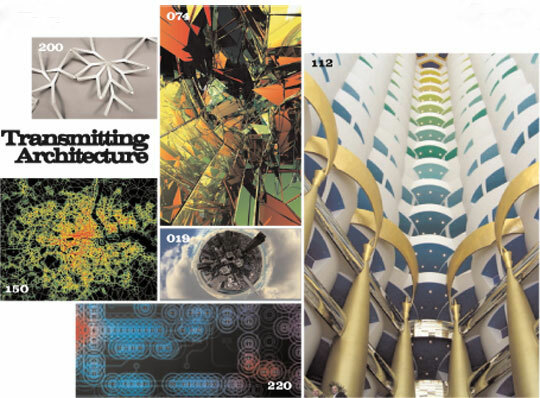 The complete version of the 7th edition of Cluster magazine, ‘Transmitting Architecture’, is now online. Each of the articles is available in English and Italian, and downloadable in pdf. We invite you to share and use this content as you see fit, hoping it can serve as a useful resource to all those interested in cities, design and innovation. 1) A widespread awareness of human-related problems, systemic change and access to an unprecedented range of tools and resources has dramatically influenced the role of architecture in contemporary society. Today, architecture is called upon to formulate projects which respond to the growing needs of a global low-income majority while simultaneously lowering the impact of hard infrastructure. In order to achieve this architects need to renew their toolkit, deploying the soft infrastructure of new technologies, networks and innovative strategies, to increase resource efficiency, equally distributed growth and ultimately urban democracy. 2) Design plays a crucial role in the organization of scarce resources and finding feasible solutions to pressing global problems – social inequality, demographic change, famine, migration and environmental issues. Without losing sight of core needs design processes and systems become fundamental tools as social and cultural capital become determining factors in future economies. 3) Cities are vital. Cities are hubs of knowledge, creativity and innovation but at the same time home to violence, pollution, unemployment and mass waste. Channelling cities’ potential to boost innovation and mobilise creativity is a priority for improving the overall quality of life and build towards a ‘less unsustainable’ future. City authorities, planners and stakeholders must re-examine highly expensive, red-tape exercises often associated with traditional urban planning policies and master plans and create platforms for grassroots innovations at more granular levels. Top-down practices need to combine efforts with bottom-up practices (informal activities which are characterizing the megacities of the urban age) in order to find new strategies for future development that embrace local level activities. Cluster invites you to distribute the content of Transmitting Architecture freely. Please respect the copyright (where stated) and attribution for the use of images.